Learn to dance with your private instructor who will give you personal attention. You can drive them crazy with as many questions as you like - they love it! 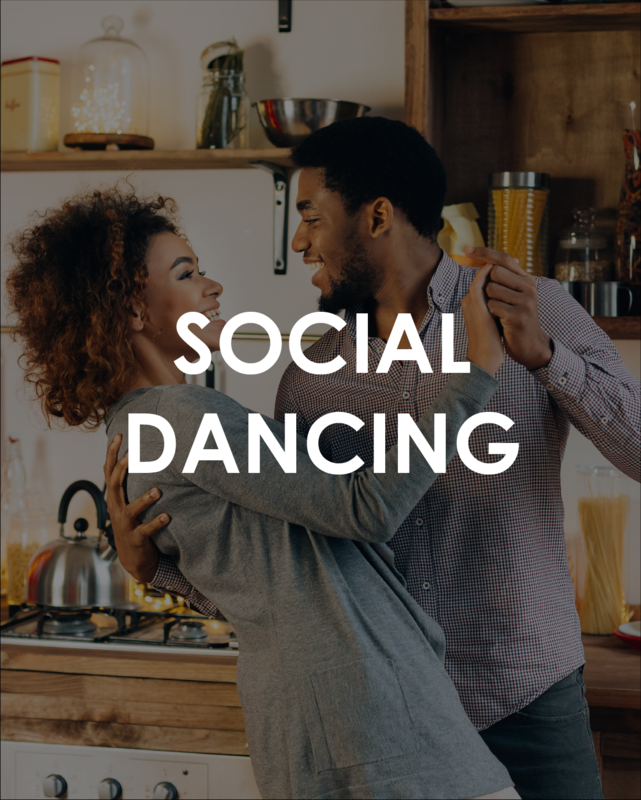 You decide which dances you would like to learn on your individual lesson, however there is a set schedule for dances taught during group classes on Wednesdays and Fridays.